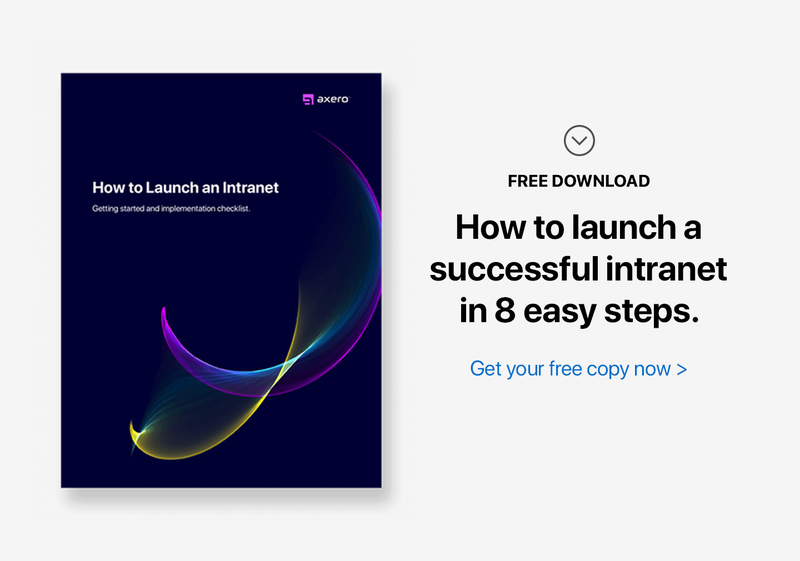 How does social intranet software accelerate business performance and make your company better? 1. Intranets help you recognize and adapt to consumer and employee behavior. As an employer or business owner, it's important to recognize the trends in consumer behavior and implement technologies (like social intranet software) that embrace these techniques. You'll also want to recognize and adapt to how your employees share and consume information. The younger generation today, also known as millennials (17-34), has vastly different habits than consumers in the older age groups (35-49) and (50 and up). They are less inclined to buy laptops and prefer smartphones and tablets. They consider landlines frivolous and never use CDs. They prefer digital devices and digital content, especially video. Their behavior is not only important from a consumer point of view but also from an employee and company point of view. To genuinely engage youth, marketers have to connect in the spaces, networks, and ways that youth engage with content and media. Expected revenue from the youth exceeds $15 billion in the next 3 years across mobile advertising, apps, digital video and social networks alone. These consumers also are more likely to spend time and search for information, solicit and provide reviews and feedback, and engage across networks like Facebook and use products from Apple. 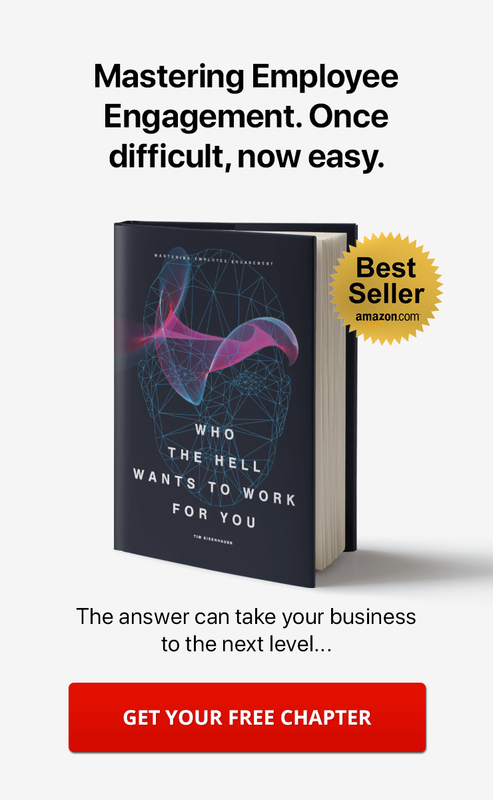 So, what does this mean for companies and management? 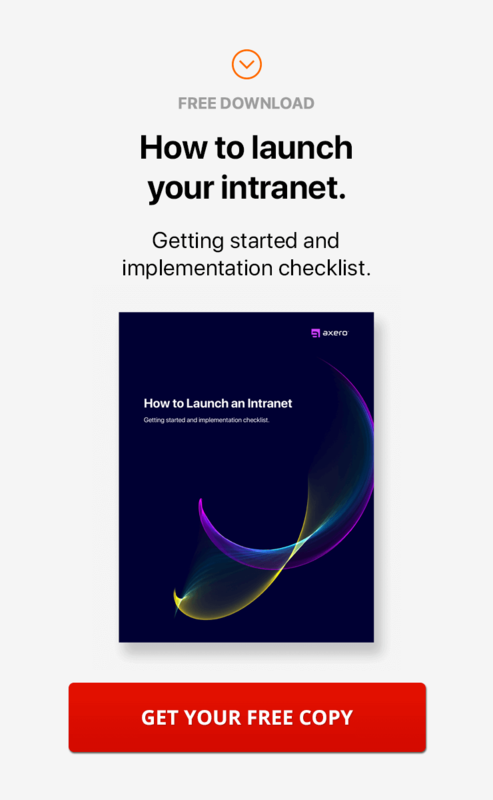 Companies have to invest in capabilities, services, partnerships, and business models that reach this audience effectively ... think intranet software. Most young consumers have smartphones, tablets, gaming consoles, and consume video primarily through the Internet. They are willing to pay premium prices for online subscriptions and apps and use mobile devices to access news, entertainment, and make purchases ... replacing newspapers, magazines and other subscriptions. As mobile becomes the preferred choice of information access, and social networks are preferred over email, social networking across mobile devices has also exploded. Youth - consumers and employees - share videos, photos and opinions on networks to their friends, families and loved ones. The expected impact is as high as $500 billion. Well, this is where social intranet software has it's advantages. An intranet allows you to tap into and embrace this consumer and employee behavior. It's an online platform (a social network, but more) used for company communication, collaboration, file sharing, employee engagement, etc. There many, many intranet benefits. You get the picture, let's move on. 2. Intranet software helps you build an internal collaborative culture. Creating a successful business for the long term requires you to increase employee engagement ... and this in turn requires that employees feel validated and that their opinions and ideas matter. Collaboration is also important for driving business change and growth. You can accelerate the acceptance of change in processes, services, working relationships, policies etc. by using a unified platform for sharing information and experiences. For example, you can set up an executive blog and a Q&A blog on your company intranet. 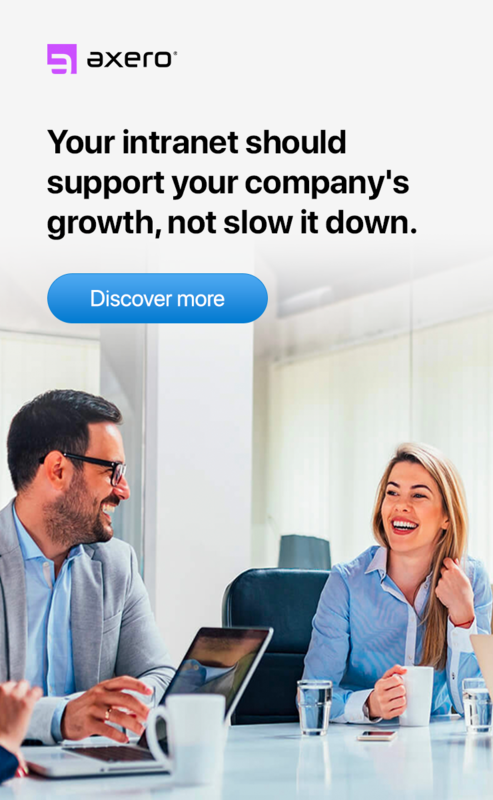 The executive blog helps your 'higher-ups' connect to your staff directly, without too much organizational hierarchy getting in the way. Intranet software also helps build bonds between your employees through transparent conversations and dialogue. 3. Intranets create two-way communication. You can facilitate clear communication between people and groups using social intranet software and ensure misunderstandings do not happen ... as all information is readily accessible and trackable. Co-workers can communicate and share information with each other, building bonds across the organization. If you want your social intranet advantages to really be seen, participation is essential. The intranet platform not only helps employees voice concerns, but also receive accurate answers to questions. Social intranet software solutions also allow information to flow in numerous, different ways rather than just trickle from the top down. Using wikis and micro blogs can enable companies to "crowd source" ideas and involve employees more directly in the change program. Organizations can also build more internal loyalty by seeking out continuous feedback on important issues, which in turn, leads to greater employee engagement and retention. The advantages of intranet software are many. It enables companies to communicate more effectively, keep everyone informed and engaged, and make changes more swiftly and uniformly. It accelerates business productivity by removing information silos and creating multiple-way communication. It reduces the time spent by employees searching for information and prevents the loss of information that occurs when employees leave organizations. Social intranet software allows you to manage change and improvement on a large scale easily and productively. I am all for using these kinds of tools & I totally agree that there are many benefits to implementing them in the workplace. I have however removed these from our (small) web design business. Why? Here are my reasons. - 50% or more of my team are in the younger age bracket mentioned and they are using these platforms at tea breaks so they are not missing out - the communication can extend past work into unrelated matters & waste time - written content as opposed to verbal can be mistaken as you dont necessarily understand the tone in which it is written - Sometimes a 2 minute conversation will sort something out that may take 4-5 discussions over an intranet. But the most important one for me is simply that we are so technology driven, we are losing the ability to hold an actual, real life verbal conversation! Its almost like you need training to do that at times. We help people work out strategies to enhance their business and certainly dont discount the validity of using a social intranet in situations that require it, like a larger company or one whom is spread geographically. Just dont forget the little guy in the corner, he might like to 'voice' his ideas every now & again, just to make sure it still works. Mandy, thanks for sharing your input. It's certainly an interesting approach to remove technology completely. There's nothing like face-to-face communication. Though when you add in the technology, it helps to keep everything organized, transparent, and accessible to the people that need it, when they need it ... and you're also building documented knowledge that can be referred to later. The beauty with written communication is that it can be collaborative, everyone on the team can edit/update the content until it is fully clear and understandable, and it can continuously be updated to "make it better." If the little guy is sitting in the corner not saying anything, then maybe you're not creating an environment in which he feels he can speak up! Ultimately, you'll know what works best for your situation. Thanks again for commenting!!! !